When it comes to creating websites, I may have a slight addiction. I am not going to lie, it's just something I enjoy doing. It allows me to express my creativity as a content creator, and even generate revenue whenever possible. Come on, who doesn't want to make money in doing something they love? After all, that's what Di Franco University was founded upon — creativity and the ability to make a living from it. However, there is one major problem that tends to prevent many creators from moving forward. They simply do not know where to start, let alone what tools to use. The Internet is a big place, so I don't blame you for feeling lost. Thankfully, getting started is easier than you may think. Based on my own experience (and obsession) with content creation, I've listed three website builders below that are sure to grab your interest. And the best part? Each service offers a free trial, that way you can test the waters and decide which is best for you. • Style Editor - This is what has always set Squarespace apart from the competition. The Style Editor offers a real-time view of any visual tweaks that you make. From changing fonts to scaling margin sizes, making your website unique to your style is just a few clicks away. • Custom CSS - Using the Style Editor is great, but when it comes to working under the hood, Squarespace has full support for custom CSS. Simply drop in your code and watch the changes happen. These are just a few of the features that I find myself using often on Squarespace. For a more detailed post about what the platform has to offer, click here. • Freedom - Unlike Squarespace, which is a controlled environment, WordPress.org gives creators the freedom to do anything they please. This is the beauty of using software that is open-source. You also have the choice of using any web host that supports WordPress.org installations, such as Bluehost. Check out my 5-step guide here. • Plugins for everything - Can't do something by default on WordPress.org? There is likely a plugin to fix that. Seriously, there are thousands of plugins to experiment with. From SEO (search engine optimization) tools to software that can dramatically speed up your website's load time, you are going to have a difficult time finding a plugin that does not offer some form of value. • Easy to learn - At first, WordPress.org may feel a little daunting. It's certainly not as user friendly as something like Squarespace, but that can quickly become a non-issue with a bit of learning. This is thanks to the endless amount of tutorials that are scattered throughout the Internet. Notice how I focused on WordPress.org and not WordPress.com? That's because the latter is a stripped down version of the software. While it's probably good enough for most creators, I do recommend always going the WordPress.org route. Trust me, you'll be glad you did. Flexible editor - Wix offers a drag-and-drop editor that might surpass what Squarespace is currently doing. The editor is surprisingly flexible and truly enables users to express their creativity with hardly any limitations. App Market - Expand what your website is capable of by installing apps that are available in the App Market. From form builders to commerce, the 1-click installation process makes adding apps easy and painless. 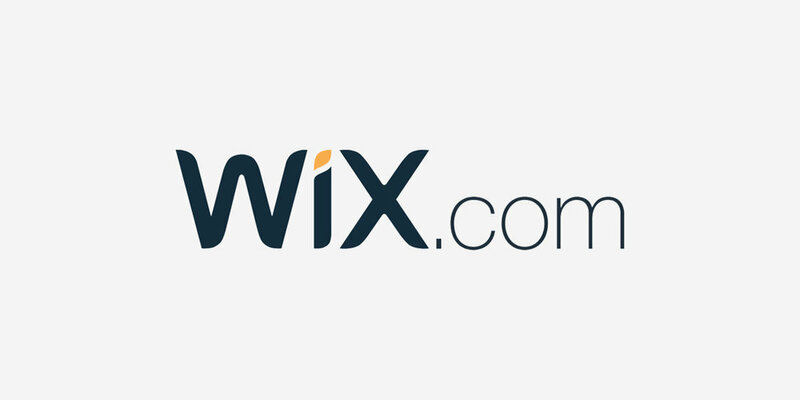 Free domain - Ever see a website with '.wix' in its domain? That's because Wix enables creators to host their websites for completely free. Of course, going this route isn't as professional as using an actual .com domain, but hey — you can't beat free. If you're just getting started with website design, then perhaps Wix is the best platform for you. It's generally very easy to use, especially since you have nothing to lose. Now that you have the tools, it's time to build your website! For additional guidance, I encourage you to check out my free Website Building 101: From Build to Launch course. Once you've learned the material, be sure to take the course challenge at the end.